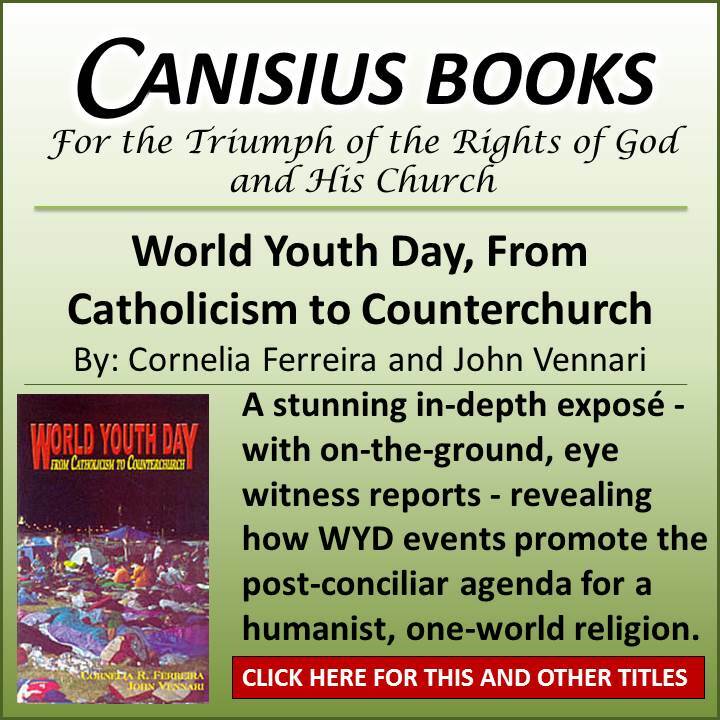 The author(s) of this document quote very selectively from the Encyclical, Quas Primas, in such way as to give the uninformed reader the false impression that the teaching set forth therein serves as an endorsement for the Conference’s “religious liberty / freedom of conscience of all people of faith” campaign, when in truth, the doctrine expressed by Pope Pius XI in this great Encyclical utterly eviscerates it. Even to the most secular minded individual such deceptiveness would be considered unethical. 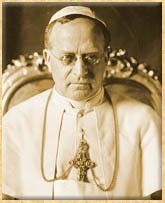 The USCCB “one-sheet” is so entirely misrepresentative of the Holy Father’s intent that Pope Pius XI, if alive today, could sue the Conference for libel! 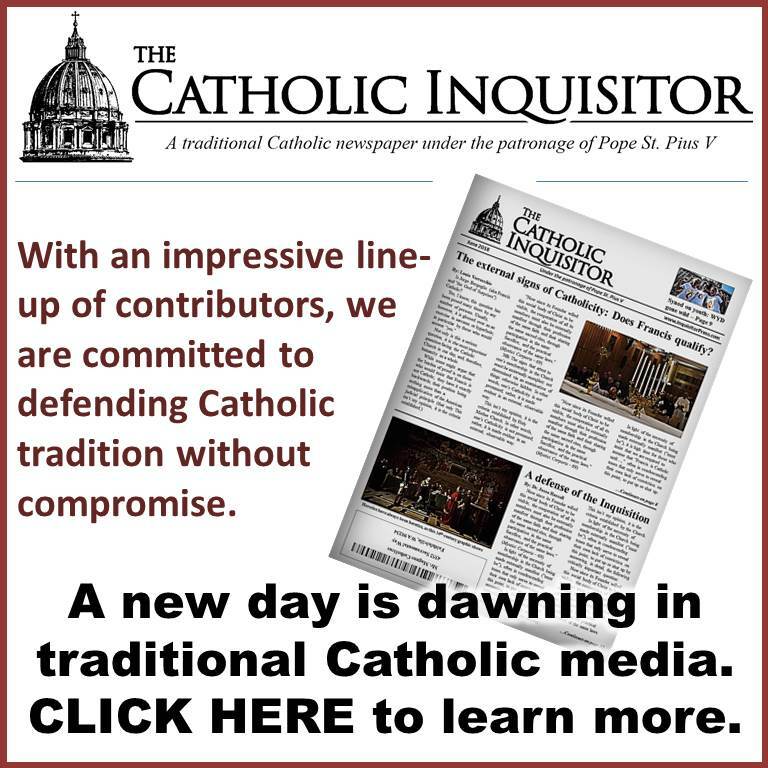 When proponents of the “Conscience Protection” campaign being waged by the USCCB, guided by the proposals put forth in Dignitatis Humanae of Vatican II, find it necessary to bolster their cause by misrepresenting – and grossly so – the papal magisterium that predates it, is there any plausible reason to believe that Our Blessed Lord is being served? For me, this isn’t a difficult question to answer in the least. 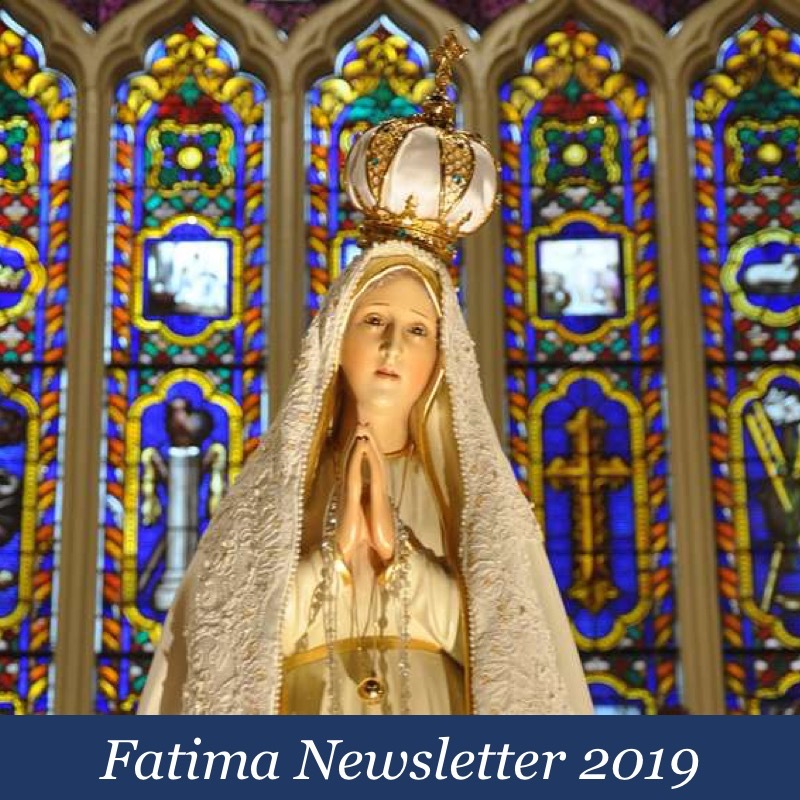 Even so, I do realize that many of my “conservative” Catholic friends stand squarely with the USCCB and the Vatican II approach to religious freedom, and it is from them in particular that I would like to hear, to which end I have opened this post up for comments. Is there any among you who does not find cause for deep concern in this, the Conference’s misrepresentation of Quas Primas and the doctrine underlying the Feast of Christ the King? More importantly, is there any who would wish to defend it? 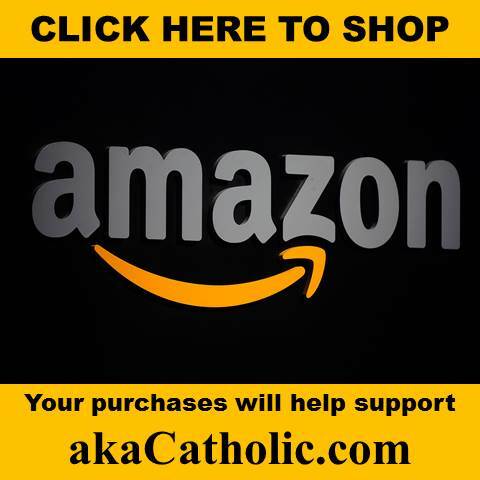 BROKEN NEWS: Francis leverages AAS for heresy! You are still better off in America than us in Germany. Our Bishops would never quote from “Quas Primas”. I doubt if they ever have read it. It´s really hard these days for a Catholic who has read all the important pre-Vat II Encyclicals and the teachings of the Doctors of the Church and who realizes that they seem to be of no interest to most of the modern-day Bishops and sometimes even to Popes. We are a family of three converts to the faith and feel pretty much alone although we are surrounded by “Catholics” in our Bavarian village. Keep up the good work for Christ the King, Mr. Verrecchio, an God bless! I notice the shocked reaction and strong defense for the USCCB from those you challenged., Mr. Verrecchio. Well, not so much, I guess. Appear stalls selling accessories, jewellery and shoes. Handpicked and carefully style complete outfits ready for you to accumulate and wear. The USCCB should be abolished as a modernist, inept organization. Take, for example, the relationship between Karol Wojtyla and his best friend in Krakow, Jerzy Kluger. Their story is found in “The Pope and I”–authored by the latter. The chief Rabbi of Rome , Israel Zolli: “What the Vatican did will be indelibly and eternally engraved in our hearts……. priests and even high prelates did things that will ever be an honor to Catholicism.” Zolli later became a Catholic partly due to the Holy Father’s actions and love and he took Eugenio, the Pope’s given name as his baptismal name. Recently the BBC issued a decades late apology for wrongly accusing His Holiness Pope Pius XII of war crimes namely silence during the war and refusal to help the Jews. It was a very small, almost invisible article – nevertheless it WAS an apology for their appalling lies aimed at damaging our Church.